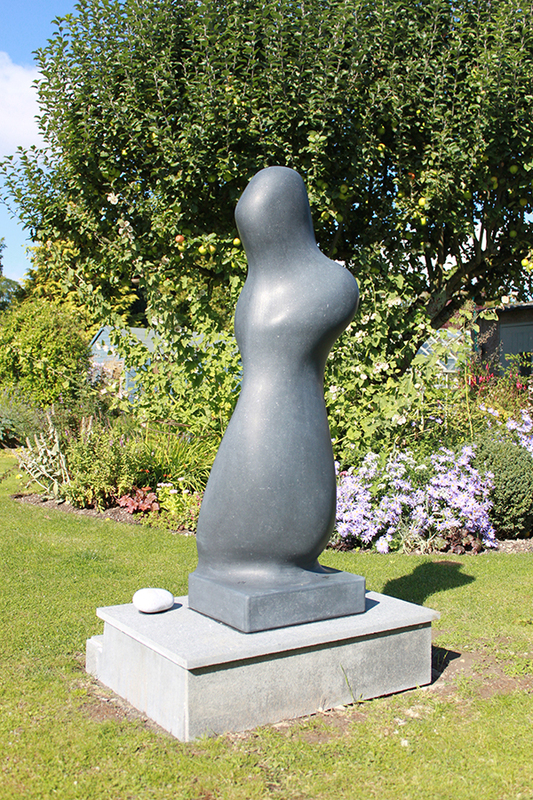 Large Eype Figure II is a unique sculpture by Marko carved in Kilkenny Marble. 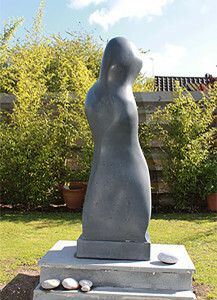 It is a scaled up version of his popular Eype Figure II series. This is a heavy sculpture weighing around 300 Kgs and standing around 140 cm high. It will require specialist lifting and siting. Please contact Marko for further details.